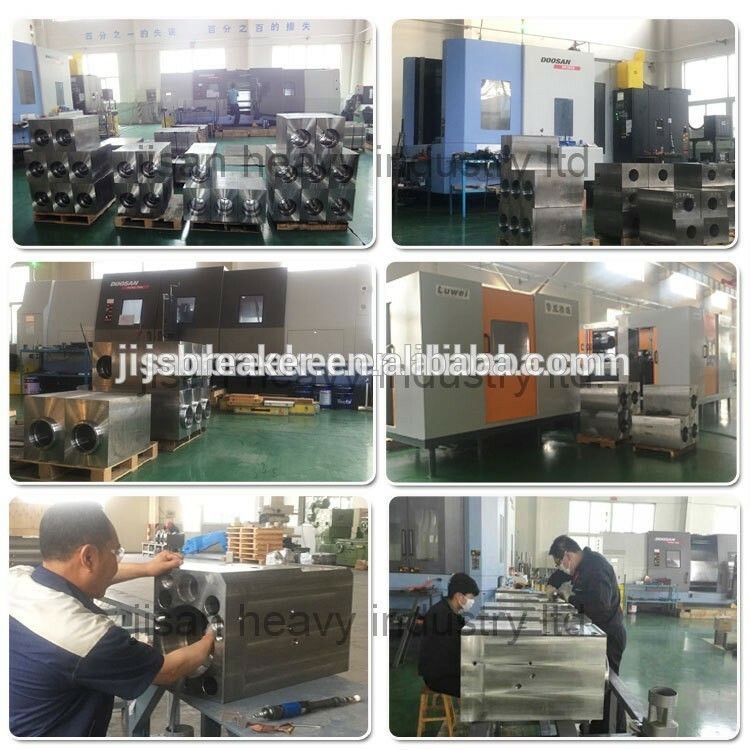 JSB hydraulic breakers mainly inculde three types: side type, top type and silenced type . 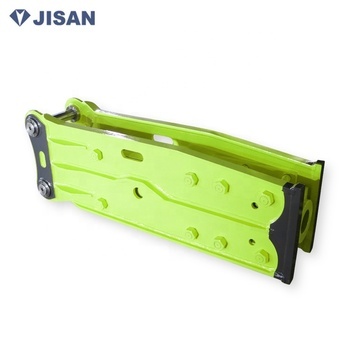 1.wide application:JISAN hydraulic breaker are widely used to rock broken, mining, road, building engineering, dismantling engineering and special engineering (underwater project, tunnel project), etc. a. Leading heat treatment technology. 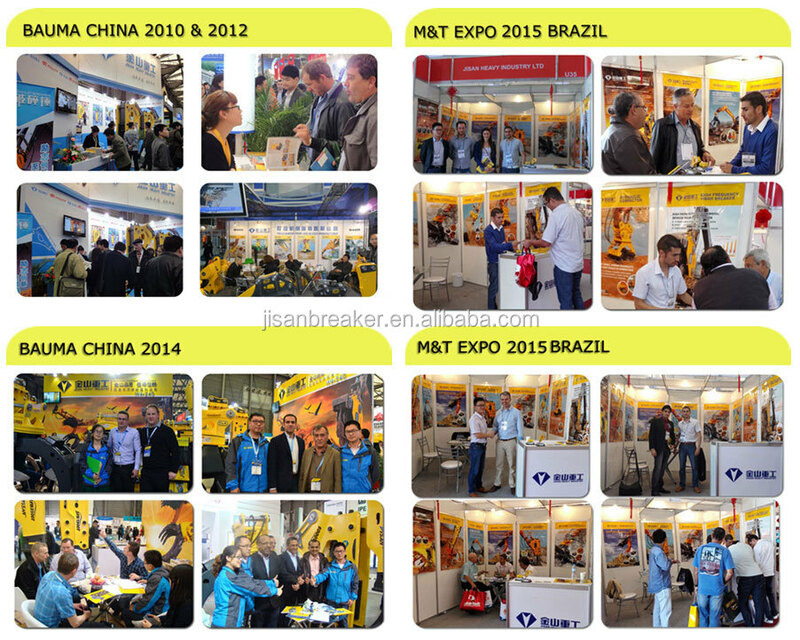 Heat resistance and abrasion resistance are enhanced. b. Low oil consumption design. This reduces the oil cylinder volume and lessens the fuel consumption under the condition of guaranteeing oil pressure invariable. c. High machine durability design. 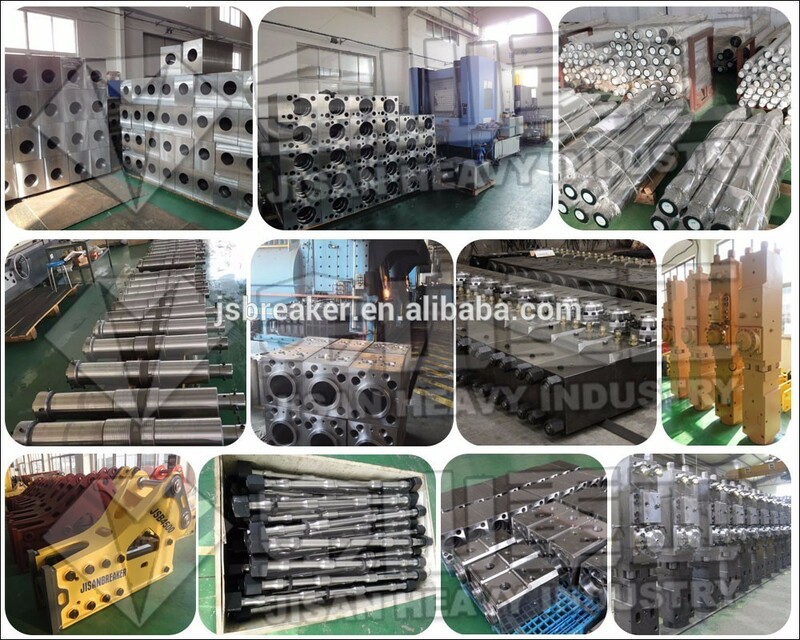 piston, deck, cylinder all adopt durability design, thus inprove lifespan. 3. Powerful Hydraulic System. New hydraulic drive system for nitrogen provides a powerful blow crushing power, increasing the impact of nitrogen. 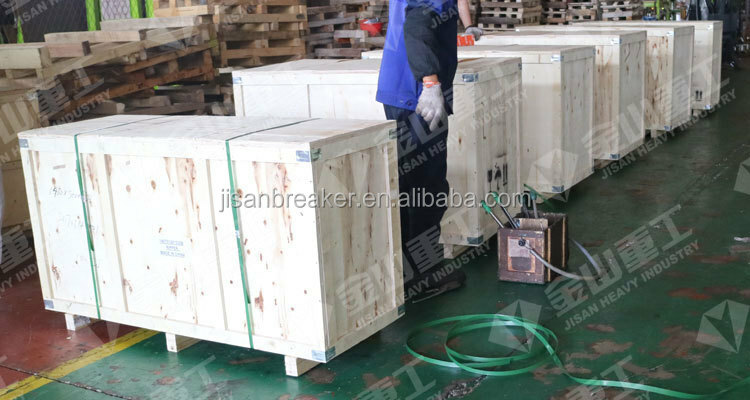 The standard free spare parts: two pcs of Chisels, two pcs of oil tubes, one pcs of Nitrogen Cylinder, one pcs of tool box, a Nitrogen pressure gauge and a pair of gloves. Delivery: Usually 5-7days after down payment. 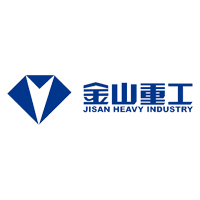 have been approved by ISO,CE authority. 5. 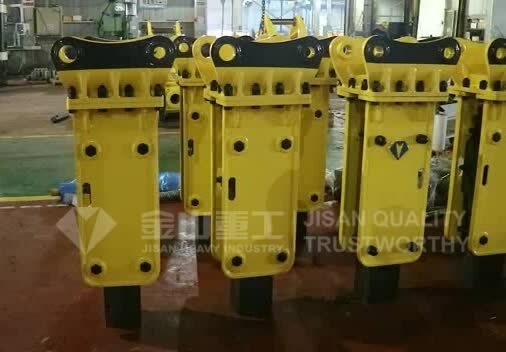 Warranty: 14 months warranty for hydraulic breaker, beyond the warranty period, all spare parts offered to you with our cost price (not including freight).